Our team is devoted in providing quality service to its customers. Below is a list of frequently asked questions about locks. My keys were stolen. What do I do? 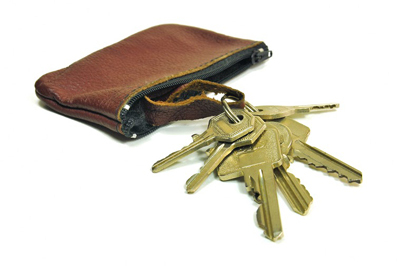 Stolen keys can compromise the security of your property. Key change is required since the original ones are found in some stranger's hands and you want to avoid burglaries. When a key is changed, the lock must be rekeyed. Count on Locksmith Burien for lock rekey and call immediately for emergency service. What security measures must I take? Apart from having good locks and making sure they're repaired properly, you can also install additional security systems. Get a door with peep hole and dead bolts with 1 inch extension to the strike plate. Get good window locks and keep all entry points locked. If the keys are lost, change them, and rekey the lock. Should my kids be briefed on the locking mechanism at home? If your children are old enough to understand, then it is crucial that you make them aware about the possible dangers of your home security system as soon as possible. It is also very important that you always remind them to make sure that they take your warnings seriously.